POV point of view - Driving East on Interstate Highway 70 through Kansas. 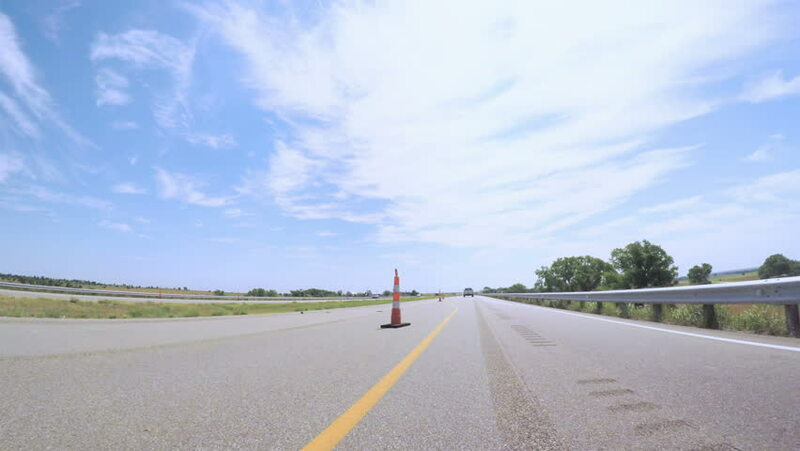 hd00:55POV point of view - Driving East on Interstate Highway 70 through Kansas. hd00:56Kansas City, Kansas, USA-July 8, 2017. POV point of view - Driving East on Interstate Highway 70. 4k00:114k timelapse. Driving pov countryside highway, sunny weather, cloudscape. Russia. 4k00:15Route 66 desert pavement sign driving shot near Barstow in Southern California.